We are constantly adding new posts, pages and resources to EnglishClub for learners and teachers of English. We hope you enjoy these recent additions. 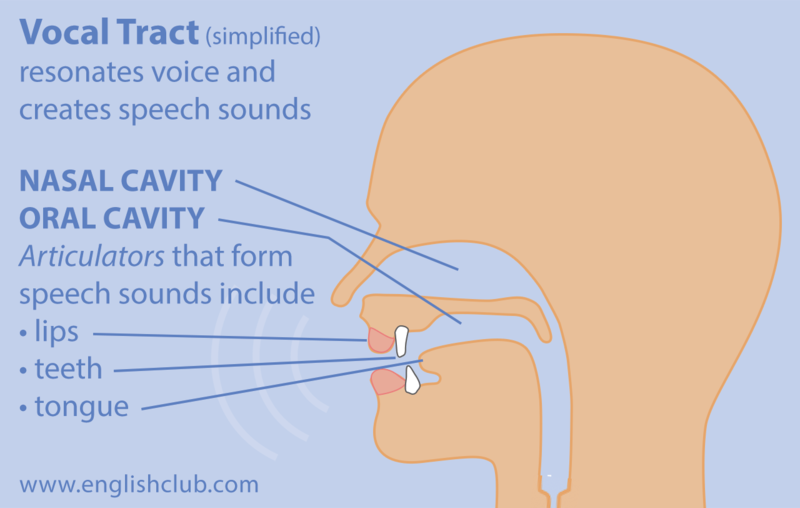 Try these fun pronunciation quizzes for ESL learners to test your understanding of pronunciation. All quizzes have answers available. You can do this quiz online or print it on paper. 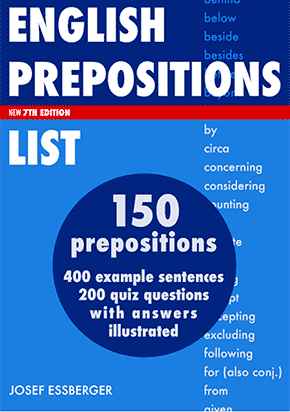 It tests what you learned on the EnglishClub prepositions pages. Gymglish offers online English lessons through daily e-mails. Each lesson introduces you to a new chapter of the Delavigne saga in San Francisco, with a touch of humor, Business English, a variety of accents and more. Test 15 days for free (no obligation to buy). 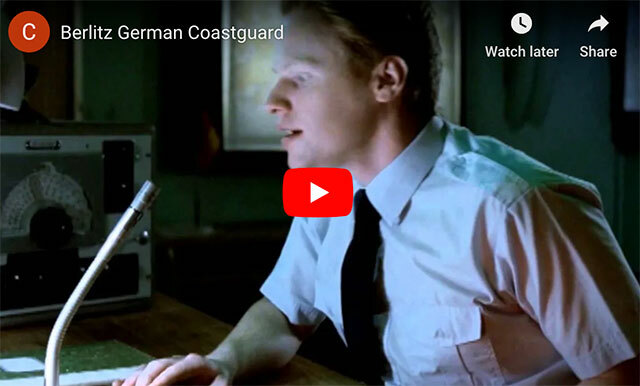 Try these writing quizzes for ESL learners to test your English writing skills. All quizzes have answers available. Test your vocabulary with these fun online quizzes. 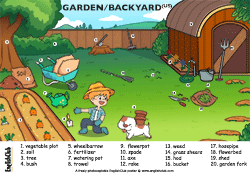 Choose from hundreds of interactive quizzes listed by topic, word class, or graded level. All correct answers are provided and scores are displayed after finishing each quiz. Try these grammar quizzes for ESL learners to test your understanding of grammar. All quizzes have answers available. The words we speak travel through air, carried by vibrations in the air. 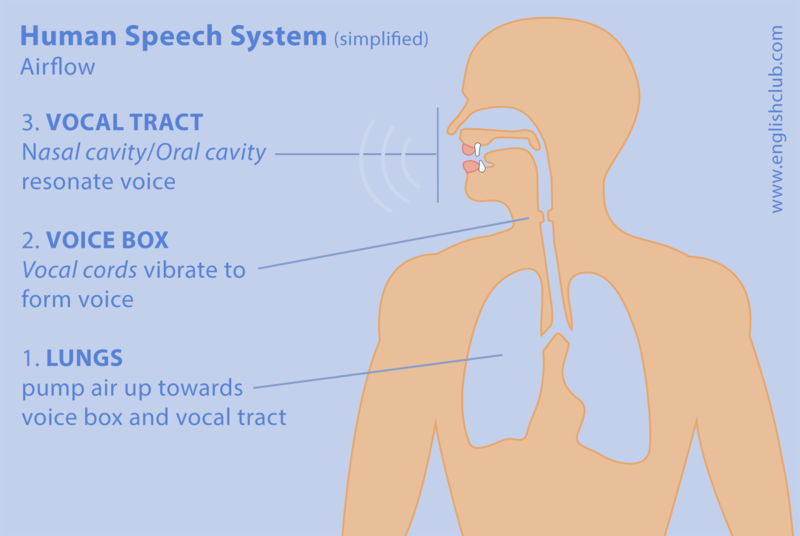 To create those air vibrations, we have an amazing speech system, which is much more than just our mouths. You can do this grammar quiz online or print it on paper. It tests what you learned on the Six Preposition Rules page. 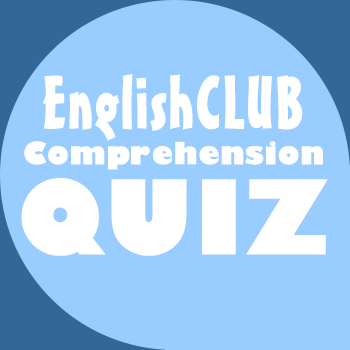 This quiz is based on EnglishClub’s Weekly News for February 2019. From tragedy to drama to satire to farce?? Or do we even know the difference? You can do this grammar quiz online or print it on paper. It tests what you learned on the Comparative Adjectives page. You can do this grammar quiz online or print it on paper. It tests what you learned on the Indefinite Pronouns page. This article is about three ways an English teacher can expand their teaching business online by applying to a company, freelancing, or creating a course. Some surprising mistakes can keep you from sounding like a native U.S. English speaker. Here's how to fix them. Tests material covered on EnglishClub's Writing Glossary. You can do this quiz online or print it on paper. You can do this grammar quiz online or print it on paper. It tests what you learned on the Personal Pronouns page. 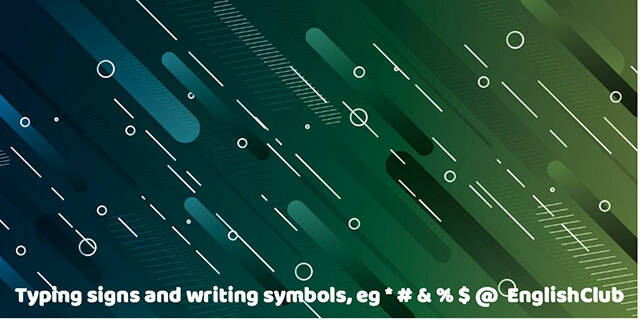 Tests material covered on EnglishClub's Typing Signs and Writing Symbols page. You can do this quiz online or print it on paper. New year, new start. Have you made any New Year’s resolutions for the coming year? 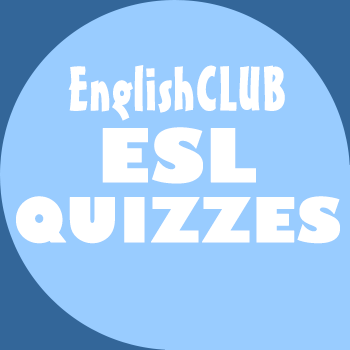 This quiz is based on EnglishClub’s Weekly News for January 2019. In addition to punctuation marks—which we use to separate written sentences and parts of sentences, and to make their meaning clear—English also uses a number of symbols and signs that act as abbreviations or have their own meaning. 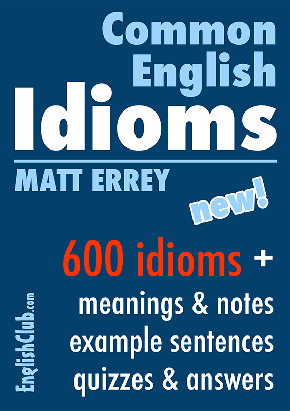 Tests more advanced material covered on EnglishClub's Punctuation pages. You can do this quiz online or print it on paper. It is important to understand that English is not a phonetic language. So we often do not say a word the same way it is spelled. Updated with new audio. How to conduct transactions in English. For ESL learners who work as cashiers. English for Work series. 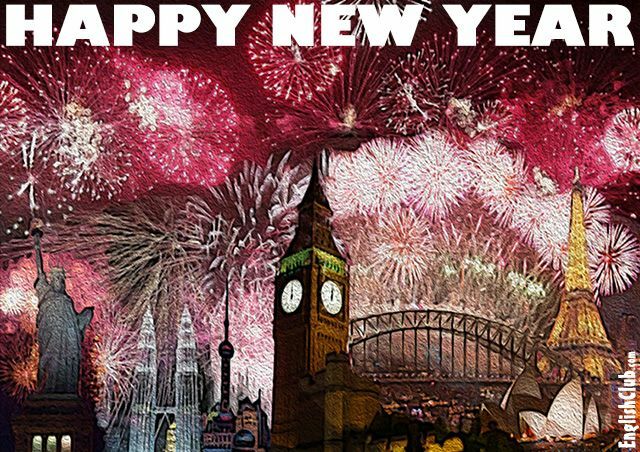 New Year's Day is the first day of the year, 1 January, and is a public holiday in many countries. On New Year's Day many people make resolutions, such as saying that they will stop smoking or lose weight this year. This quiz is based on EnglishClub’s Weekly News for December 2018.